Apply now for experiencing this once in a lifetime experience! 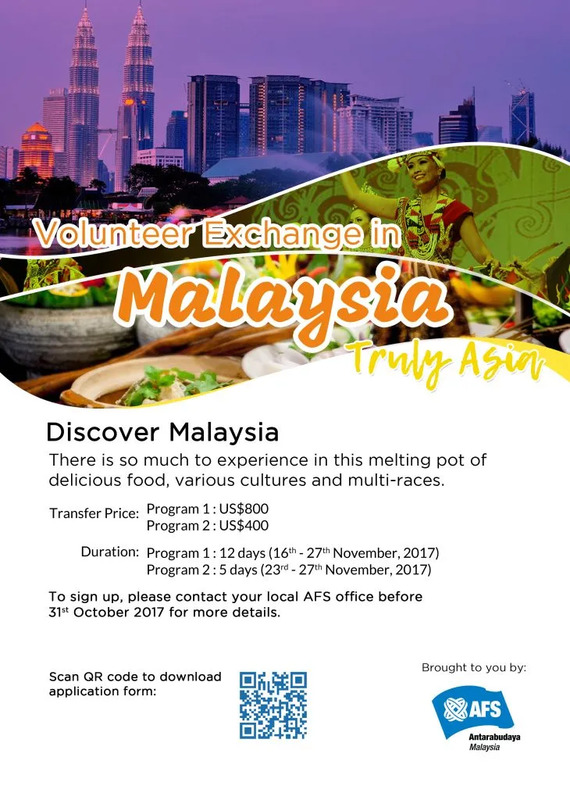 Experience the magic of Malaysia—a rich collage of cultures, modern buildings next to traditional spice markets, and rainforests teeming with rare and endangered species. The Malaysian diversity of ethnicities and religions is celebrated throughout the year with many different multicultural festivals.